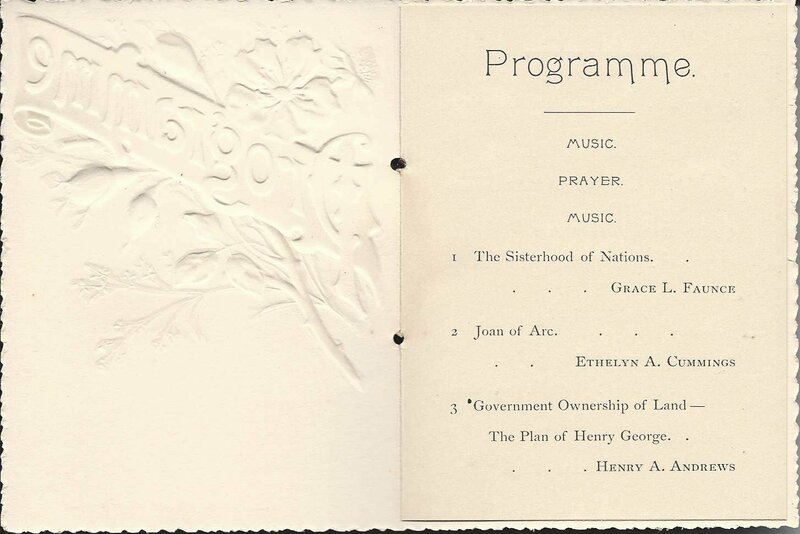 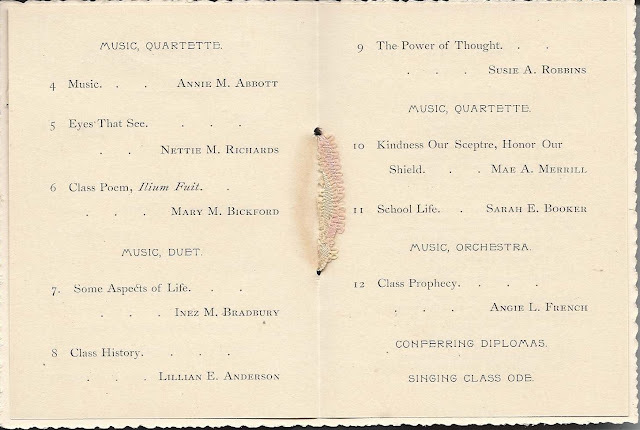 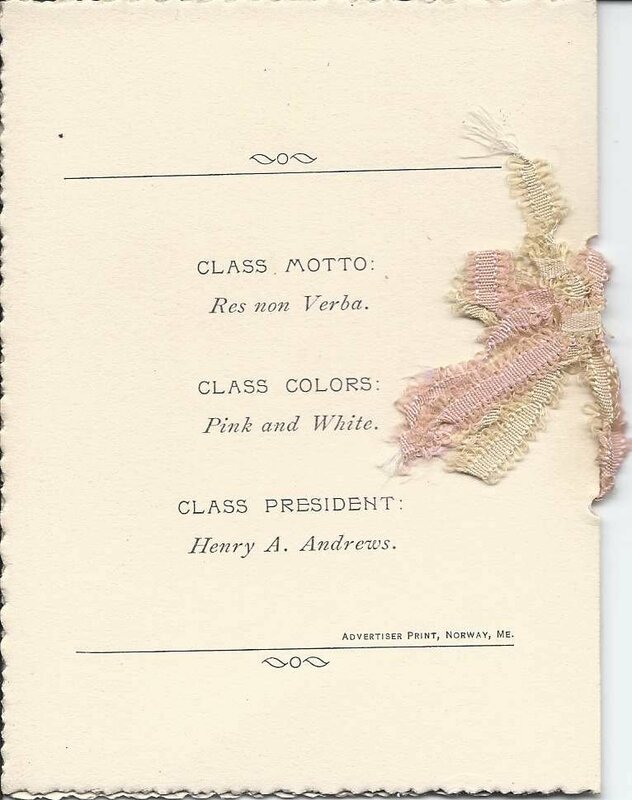 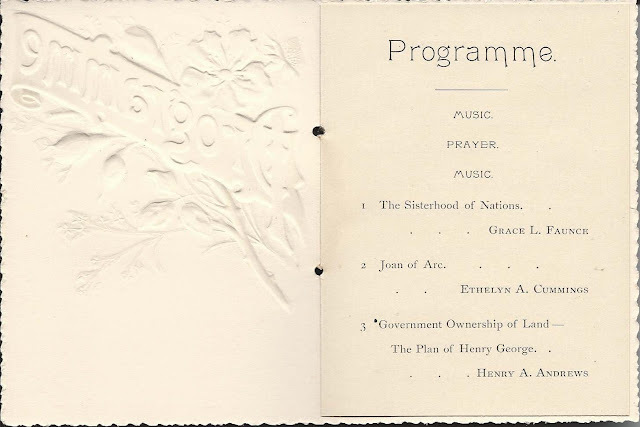 Graduation Program for the Class of 1898 at Norway High School at Norway, Maine. 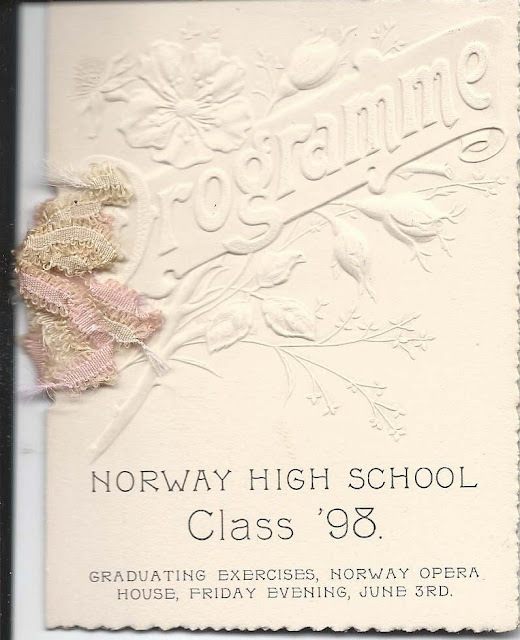 Held at the Norway Opera House on Friday Evening, June 3rd. 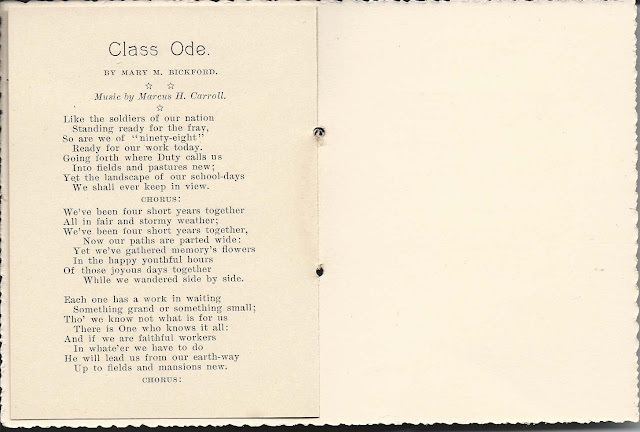 If you recognize any of the graduates above, please leave a comment or contact me directly.